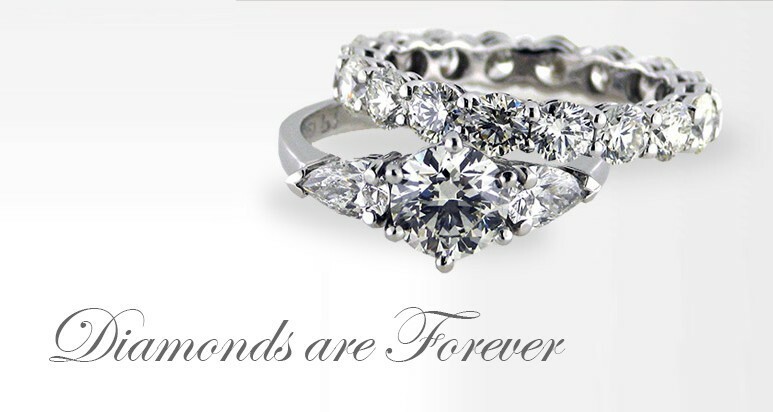 For diamond rings, talk to the professionals. 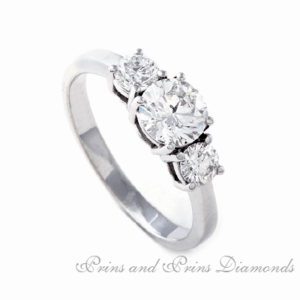 Prins and Prins have assisted generations of clients with fine quality jewellery and trusted advice. 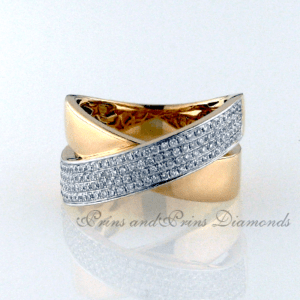 View our unique Diamond Ring Signature Collection of diamond rings. 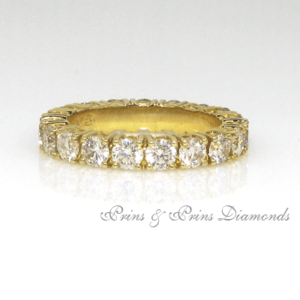 Our wide range of timeless classic designs can be viewed in our showroom, or online. 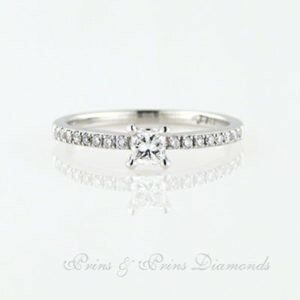 Solitaire rings, cluster rings and halo rings, and unique styles which showcase carefully selected diamonds, are all available. 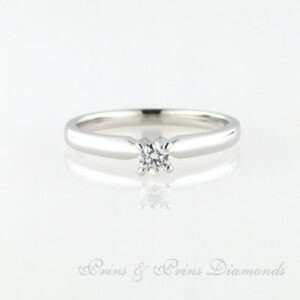 For a truly one-of-a-kind custom made ring you can speak to our consultants. 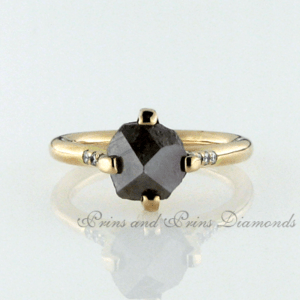 Our workshop of master goldsmiths can create any ring design for you. 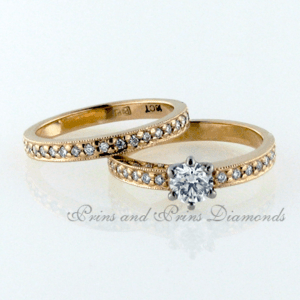 Browse our designs, request quotes and ask us any question you have. 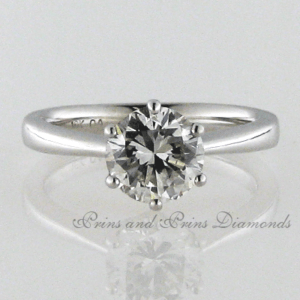 Friendly consultants are waiting to help you find the perfect diamond ring. 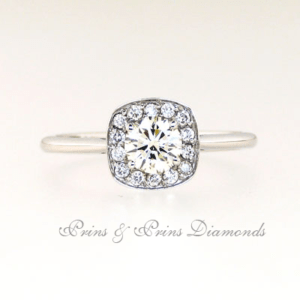 Have questions about Choosing a Diamond Ring? We Can Help You!